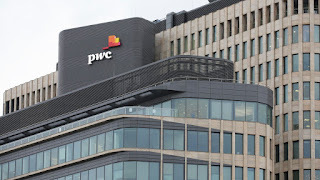 PricewaterhouseCoopers (PwC), a major multinational accounting firm headquartered in London, has recently revealed that they are developing a special blockchain analytics tool. The new tool will enable ICO issuers to track tokens in circulation and prevent their use in illegal transactions. PwC Already Has Experience with Cryptocurrencies and ICOs With the development of new analytics software, PwC seeks to further capitalize on the growing interest in raising money through ICOs. The firm already offers support in terms of legal and tax counseling to companies planning to organize an initial coin offering, so they are just expanding their range of products and services. PwC is primarily targeting Hong Kong and Singapore-based companies from manufacturing, technology and retail sectors as many of these businesses are interested in conducting an ICO. The reason why the interest in ICOs is significantly higher in Hong Kong and Singapore than in other countries is the absence of prohibitive regulations and the influx of Chinese companies, which are relocating to friendlier countries because of China’s crackdown on cryptocurrencies and ICOs. 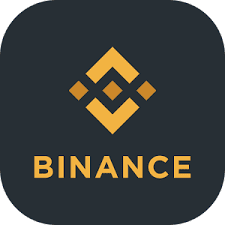 Analytics Software Currently in Test Phase Eric Young, a Hong Kong-based forensic services partner of PwC, stated that the software will allow token issuers to track and analyze the circulation of their tokens. The software, which PwC is currently trialing, will also enable token issuers to prevent the use of their tokens for illegal transactions. “While on the blockchain ledger, one could track the amount of transactions that have been done using the cryptocurrencies, but there is still no way for an issuer of an ICO to trace its coins and know how these coins are being used,” said Young. The software will also feature some artificial intelligence to identify which jurisdictions may apply. 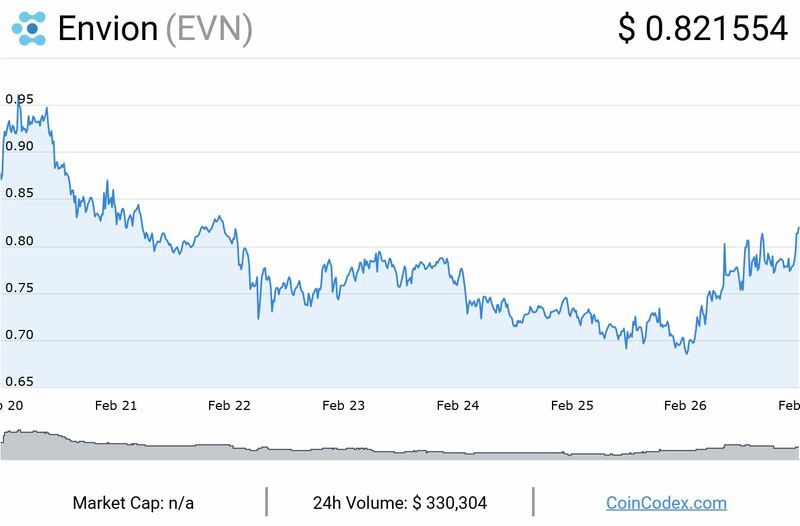 Major internet companies are starting to limit ads for cryptocurrencies and related products, perhaps due to increased pressure from regulatory agencies. Facebook has already banned cryptocurrencies and ICOs from using their advertising services, and Google is emulating their approach. 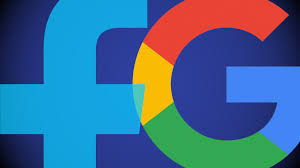 According to an update of Google’s advertising policy, they will no longer serve ads for “Cryptocurrencies and related content (including but not limited to initial coin offerings, cryptocurrency exchanges, cryptocurrency wallets, and cryptocurrency trading advice)” starting in June this year. Scott Spencer, Google’s director of sustainable ads, explained the decision to CNBC: "We don't have a crystal ball to know where the future is going to go with cryptocurrencies, but we've seen enough consumer harm or potential for consumer harm that it's an area that we want to approach with extreme caution.” The blanket ban seems excessive, as legitimate businessess will be hurt by Google’s decision as well. On the other hand, the legal status of cryptocurrencies and ICOs is still uncertain throughout the majority of the world, and it’s understandable why a company of Google’s size is choosing to play it safe. Will internet giants like Google and Facebook allow cryptocurrency advertisements again once the emerging industry is sufficiently integrated into legal frameworks across the world? 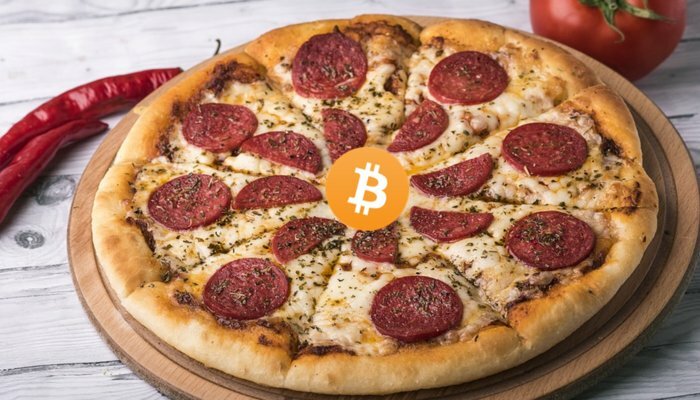 Laszlo Hanyecz was the first to buy pizza with Bitcoin in 2010, currently worth over $100 million. 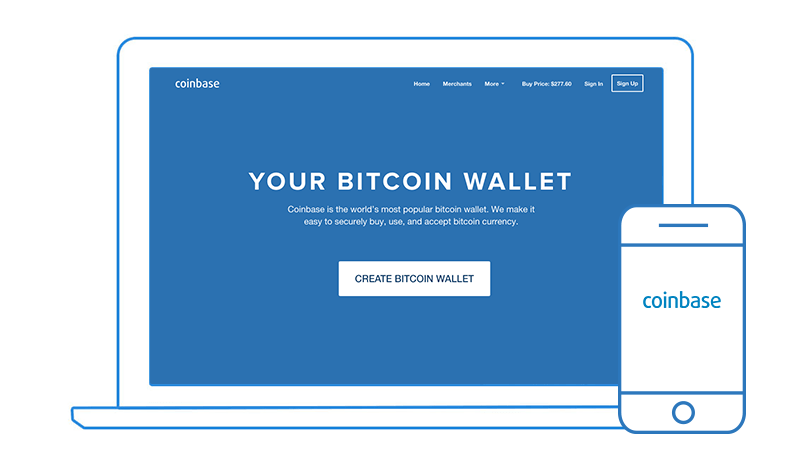 You can find the original Bitcointalk post here. Now, he upped his game being the first to use the Lightning Network for a pizza order. Hanyecz wanted to try out the new Lightning Network in real life with a pizza order. He orchestrated the transaction to be issued by his friend from London and then he arranged a local pizza shop to take the order. Has it worked? “I wanted two pizzas and to try to do it as close to automatically as possible. I didn’t want to prepay and end up with no pizza. As far as I know, we don’t have pizza/ bitcoin atomic swap software but we improvised and decided that I would need to provide the payment hash pre-image to the delivery driver in order to claim my pizza. If I can’t provide the pre-image, providing that I paid, then the pizza would not be handed over and it would be destroyed.” The Bitcoin Lightning Network surely was up to the task. Could this be a start for something more in the future? Is the Lightning Network a disconnection from Bitcoin’s philosophy? 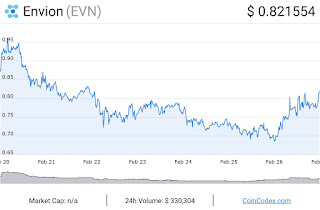 There are two sides to every story and as some saw the new implementation as a point of concern, other greeted it with optimism, as it could resolve Bitcoin’s scaling problems with fees and transaction times. Even if Bitcoin wasn’t in essence created for pizza delivery payment, Laszlo’s “experiment” resulted in a tasty meal and good PR for Bitcoin and the Lightning Network. Researchers from the Finnish Central Bank have asserted that the economic system of the digital currency Bitcoin is revolutionary. In their September 5, 2017 report, Central Bank Research Hub economists Gur Huberman, Jacob Leshno, and Ciamac Moallemi stated that the virtual currency’s infrastructure provides a degree of protection against manipulation by bad actors through its protocol-layer dynamics. Part of their report reads: "Bitcoin is a monopoly run by a protocol, not by a managing organization. Familiar monopolies are run by managing organizations with discretion to determine and then change prices, offerings and rules. Monopolies are often regulated to prevent or at least mitigate their abuse of power." Other highlights of the report The report also pointed out that because Bitcoin is run by a protocol, it does not need to be regulated. This is because the network always enforces Bitcoin’s code, and because users themselves determine fees (depending on how quickly they want their transactions confirmed).. The authors also recommended that a deeper study on Bitcoin and its infrastructure should be conducted by other experts. 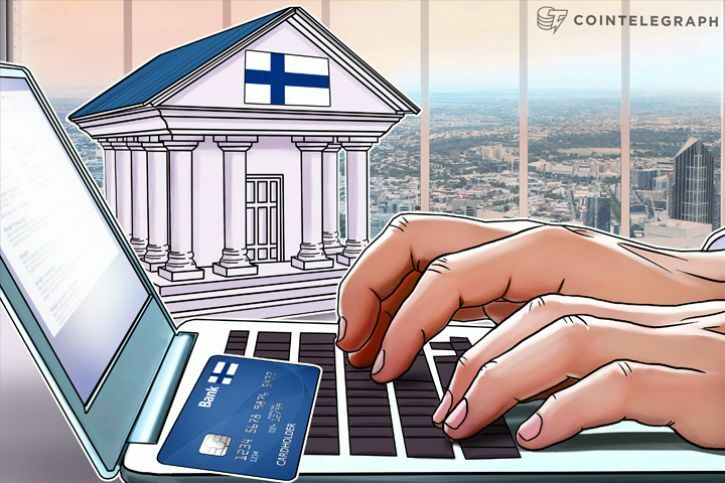 "[Bitcoin's] apparent functionality and usefulness should further encourage economists to study this marvelous structure.” Bank of Finland’s works on Blockchain technology and Bitcoin It should be noted that the opinion of the researchers isn’t necessarily the official opinion of the Bank of Finland. Nonetheless, the document is still very important because of the central bank’s involvement with Blockchain and Bitcoin. In 2016, the bank organized a seminar about Blockchain in its bid to support local research projects on the technology. The seminar attracted such participants as local academics, regulators, and companies. Even though the report is technically only the opinion of a few individual researchers, it should be noted that as part of the Bank of Finland’s official research arm, their opinion likely carries significant weight. Adblurb is a unique marketing and advertising platform. total security and privacy. ADL is its native token.